Episode 43: What Next For The VA? by What The Health? 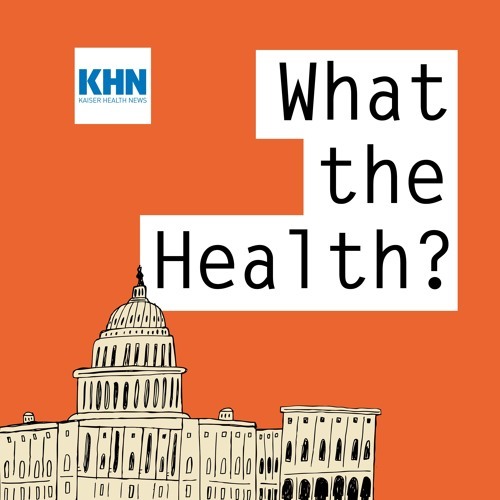 In this episode of KHN’s “What the Health?” Julie Rovner of Kaiser Health News, Sarah Kliff of Vox.com, Anna Edney of Bloomberg News and Alice Ollstein of Talking Points Memo discuss the collapse of the nomination of White House physician Ronny Jackson to head the Department of Veterans Affairs. They also discuss new, bipartisan congressional efforts to address the opioid epidemic. Plus, for extra credit, the panelists offer their favorite health policy stories of the week. Download Episode 43: What Next For The VA? Users who like Episode 43: What Next For The VA? Users who reposted Episode 43: What Next For The VA? Playlists containing Episode 43: What Next For The VA? More tracks like Episode 43: What Next For The VA?